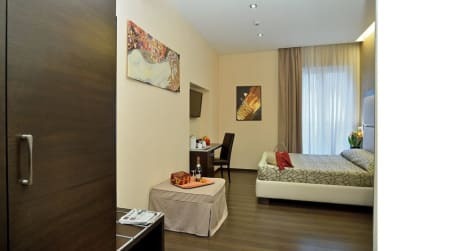 The B Place Hotel is in the heart of Rome, within a 5-minute walk of Via Cola di Rienzo and Tribunale Ordinario di Roma. 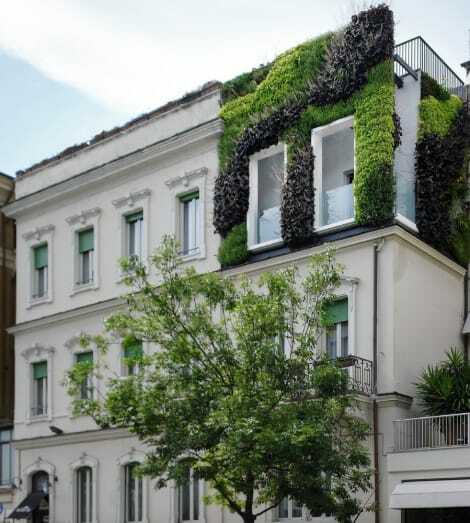 This romantic hotel is 0.6 mi (1 km) from RAI Teatro delle Vittorie and 0.7 mi (1.2 km) from RAI Headquarters. Grab a bite from the snack bar/deli, or stay in and take advantage of the hotel's room service (during limited hours). Buffet breakfasts are available daily from 7:30 AM to 10:30 AM for a fee.